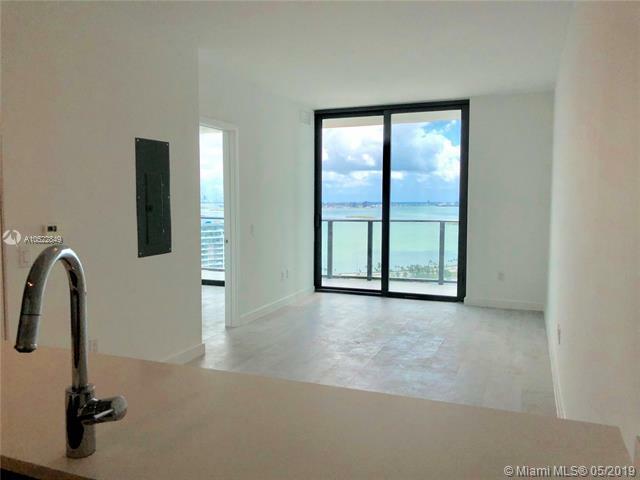 Perfect location for anyone wanting to enjoy Miami Midtown life. Close to the Design District and public transportation to downtown Miami. Courtesy of Dynamic Realty Group, Inc.